I have been ordained a priest in the Mormon Church. Do you think it is possible to have angels minister unto me?? I need so much help, especially spiritually. Furthermore, I don’t really think I have a testimony of the Church, I’m not sure, I’m 16 years old and I do so much for the church in my callings and regular tracting efforts with the missionaries. I think I do all of these things because I was “born” in the Church, so nothing big actually converted me in. Please Gramps, what am I doing wrong? Why can’t I get what I need? Anything really, especially from the third member of the godhead. Help!!!!!!!!!! It seems to me that all you need is a little patience. You see, the methodology for obtaining knowledge in true religion, quite the opposite from the scientific method of obtaining knowledge, is first, on the basis of faith, to yield obedience to a principle. 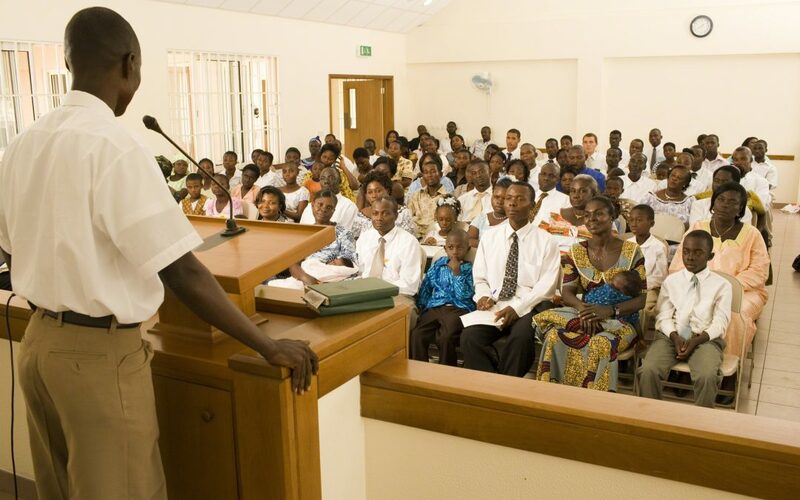 After we accept as true a principle of the gospel and then put it into practice, through that practice and the positive results thereof, we gain a testimony given by the Holy Ghost that the practice is a true principle of the gospel. This may take a little time, but it will come. You are even now being guided by the influence of the Holy Spirit. Could you tell me, what causes doubt, and unbelief, and how do I combat it? How can I get my testimony back? What exactly is involved in obtaining a change of heart? Why is it that our current Church leaders seem to keep their silence when questions concern polygamy? Could you tell me, what causes doubt, and unbelief, and how do I combat it? 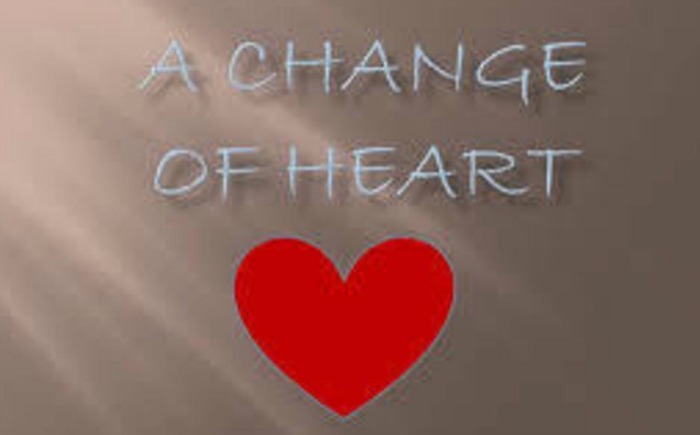 What exactly is involved in obtaining a change of heart?